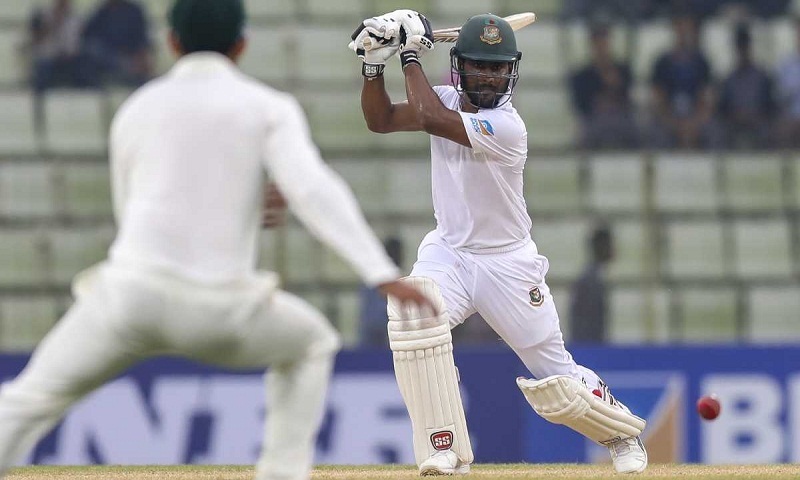 The Bangladesh Cricket Board (BCB) on Tuesday announced a 13-men squad for the second and final Test of ongoing West Indies series which will begin on November 30 at Shere-e-Bangla National Cricket Stadium in the capital. Imrul, the left-handed opener, has lost his place due to poor form in Test cricket. He failed to pass a double-digit score four times in his last six Test innings. Imrul scored 44 in the first innings of the series opener in Chattogram with three easy chances and in the second innings added two only. But, Soumya Sarkar, the other left-handed opener, managed to keep his place in spite of his fragile performance in the first Test. Imrul’s exclusion opened the door for Sadman Islam, who got a sudden spot in the Test squad after scoring fifty-plus in the practice gamein Chattogram. The left-handed opener is likely to makehis debut in Dhaka. Sadman played 42 First-class matches and scored 3013 runs at an average of 46.50. He has seven centuries and 16 fifties to his credit. Shakib Al Hasan (Captain), Soumya Sarker, MdMithun, Mominul Haque, Mushfiqur Rahim, Mahmud Ullah, Mehidy Hasan Miraz, Mustafizur Rahman, Taijul Islam, Naeem Hasan, Ariful Haque, Syed Khaled Ahmed, Shadman Islam.